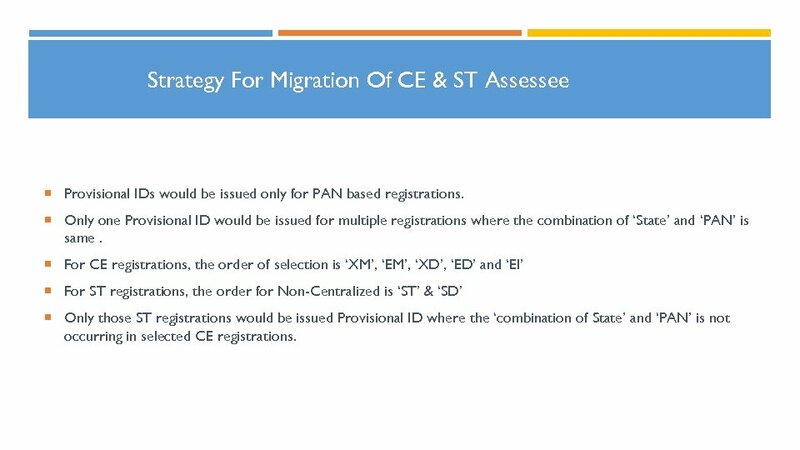 Strategy For Migration Of CE & ST Assessee Provisional IDs would be issued only for PAN based registrations. 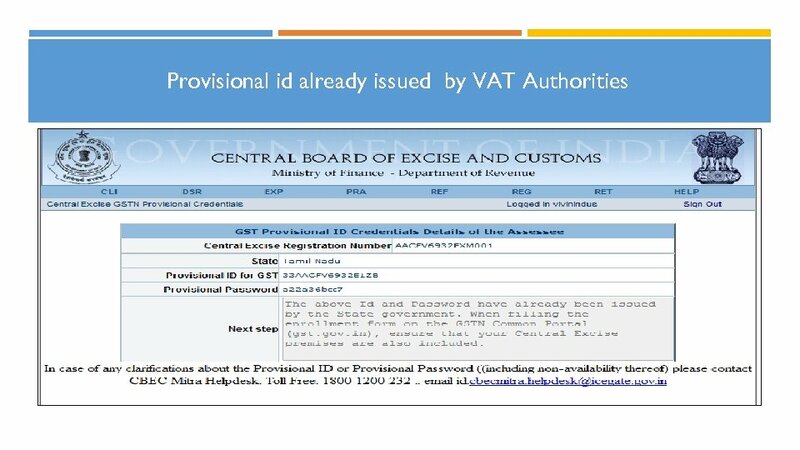 Only one Provisional ID would be issued for multiple registrations where the combination of ‘State’ and ‘PAN’ is same. 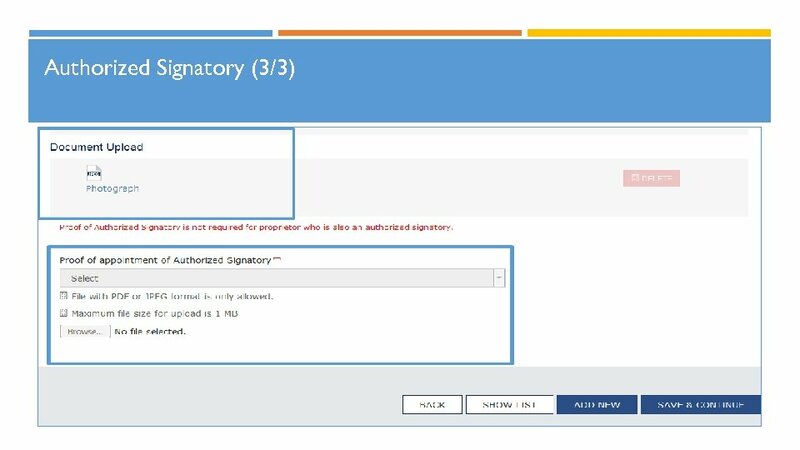 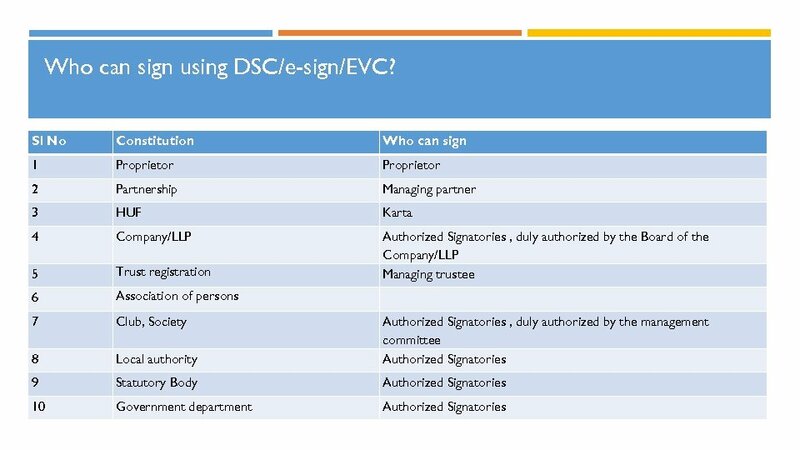 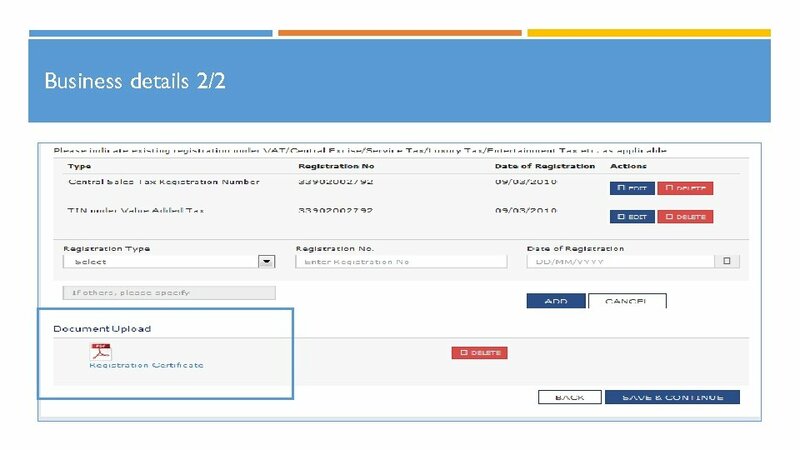 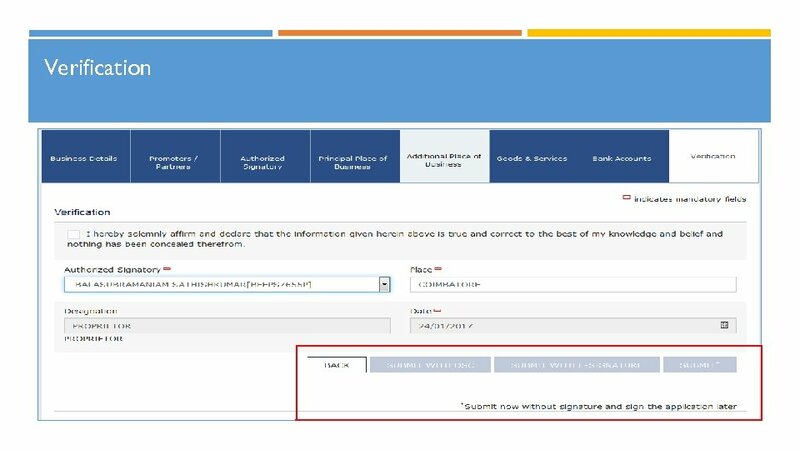 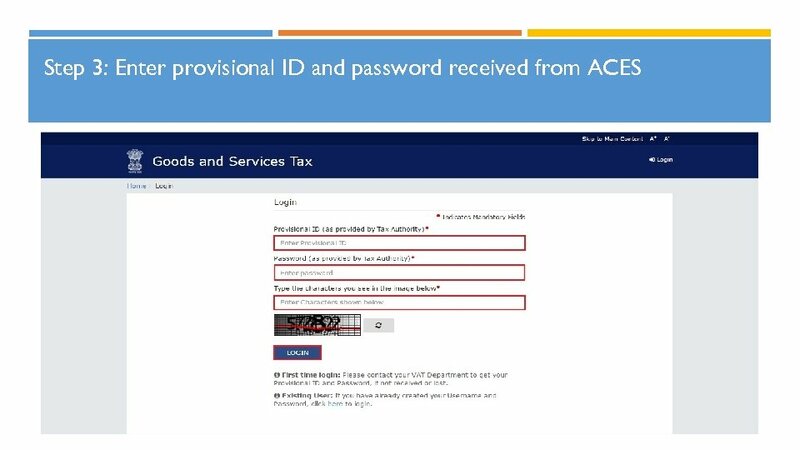 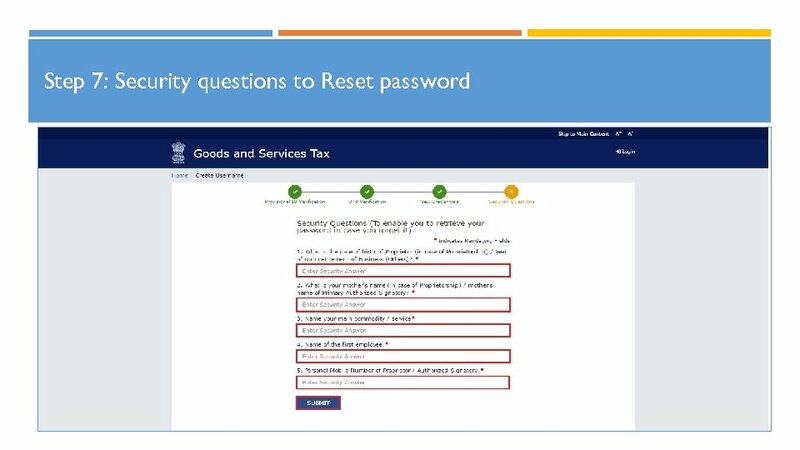 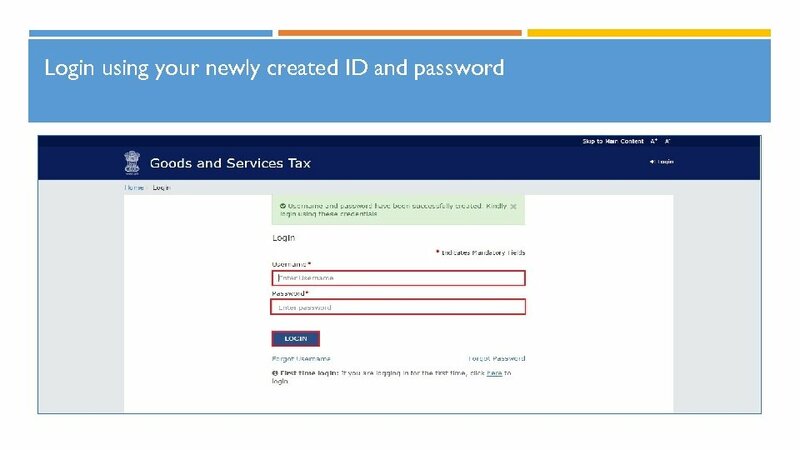 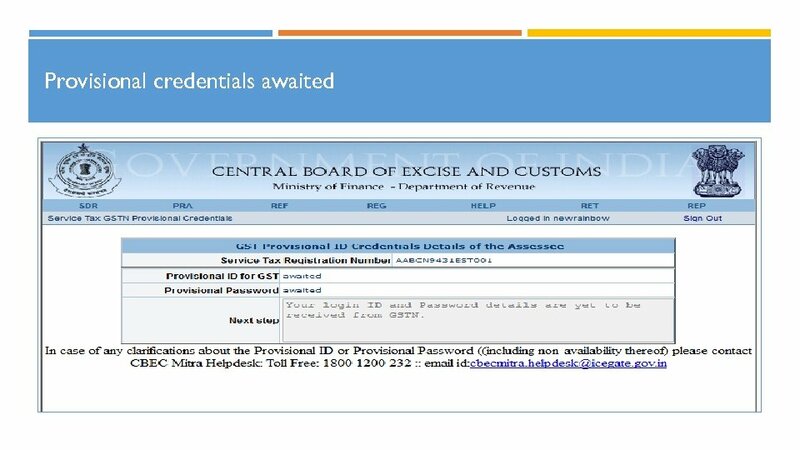 For CE registrations, the order of selection is ‘XM’, ‘EM’, ‘XD’, ‘ED’ and ‘EI’ For ST registrations, the order for Non-Centralized is ‘ST’ & ‘SD’ Only those ST registrations would be issued Provisional ID where the ‘combination of State’ and ‘PAN’ is not occurring in selected CE registrations. 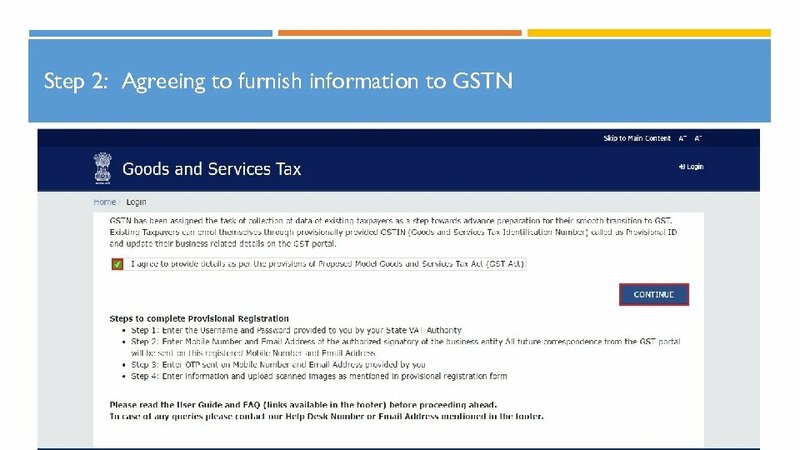 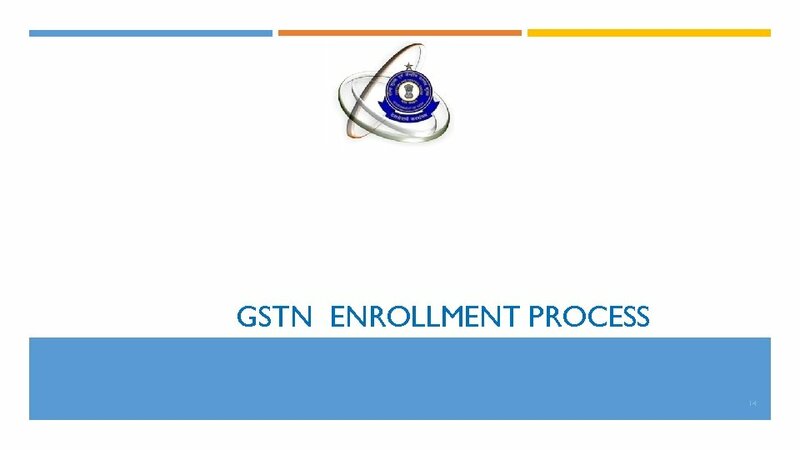 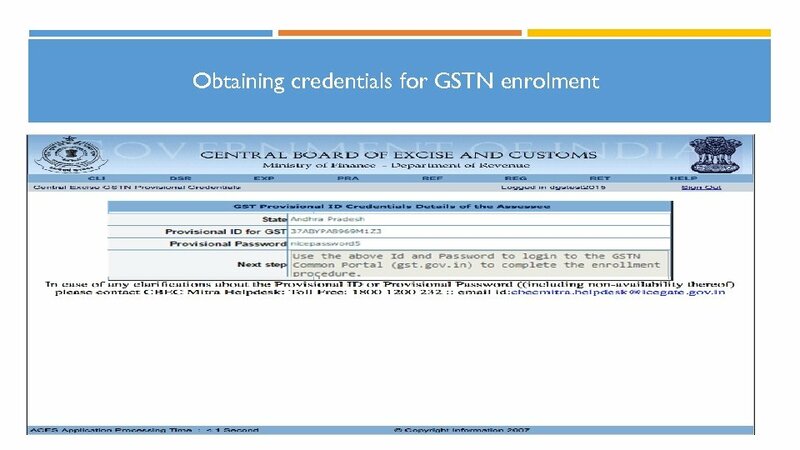 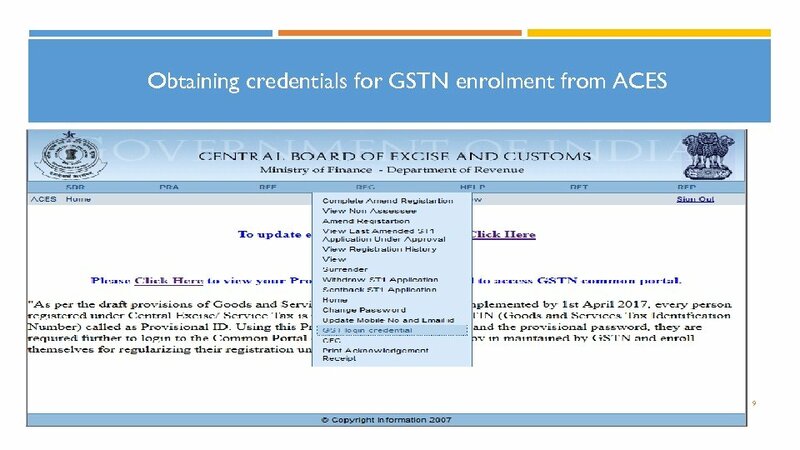 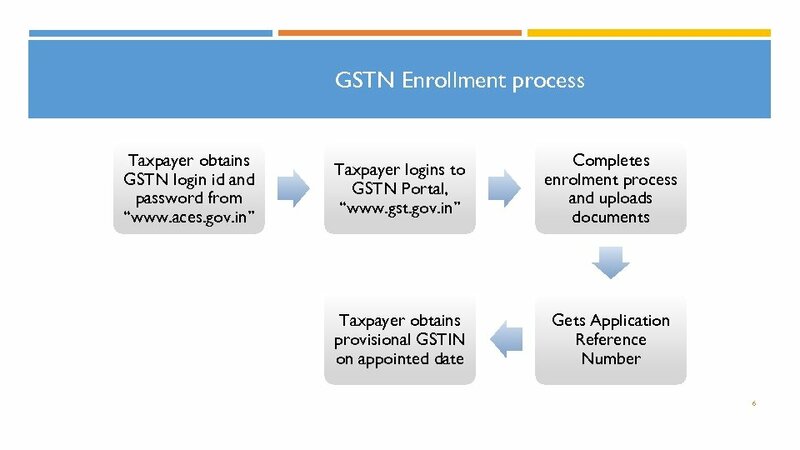 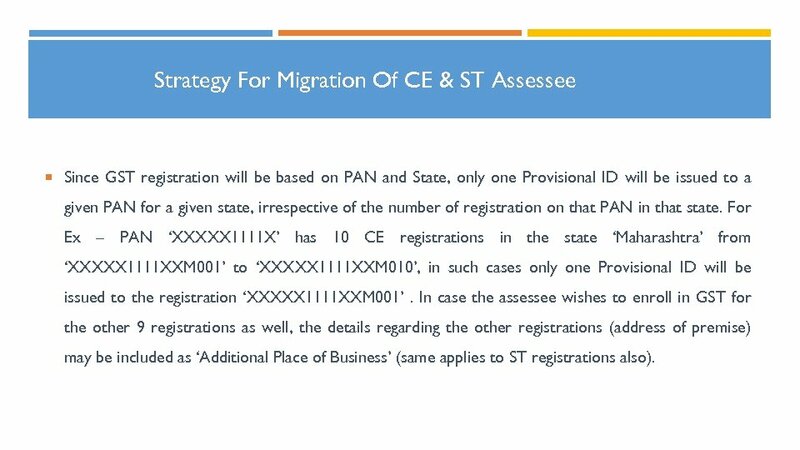 Strategy For Migration Of CE & ST Assessee Since GST registration will be based on PAN and State, only one Provisional ID will be issued to a given PAN for a given state, irrespective of the number of registration on that PAN in that state. 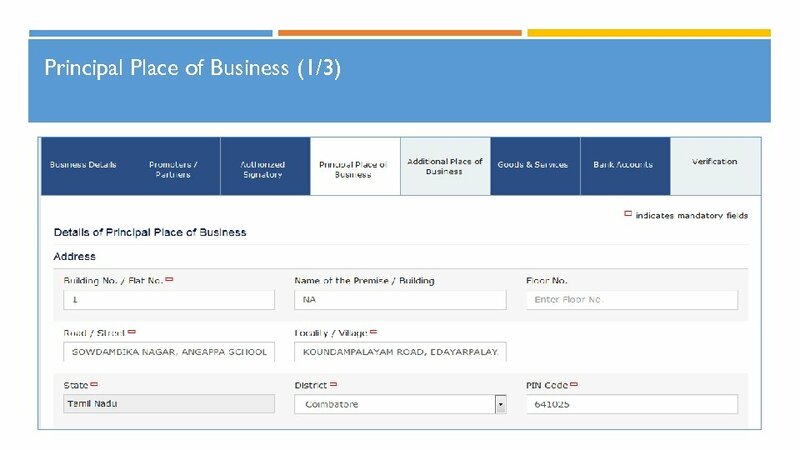 For Ex – PAN ‘XXXXX 1111 X’ has 10 CE registrations in the state ‘Maharashtra’ from ‘XXXXX 1111 XXM 001’ to ‘XXXXX 1111 XXM 010’, in such cases only one Provisional ID will be issued to the registration ‘XXXXX 1111 XXM 001’. 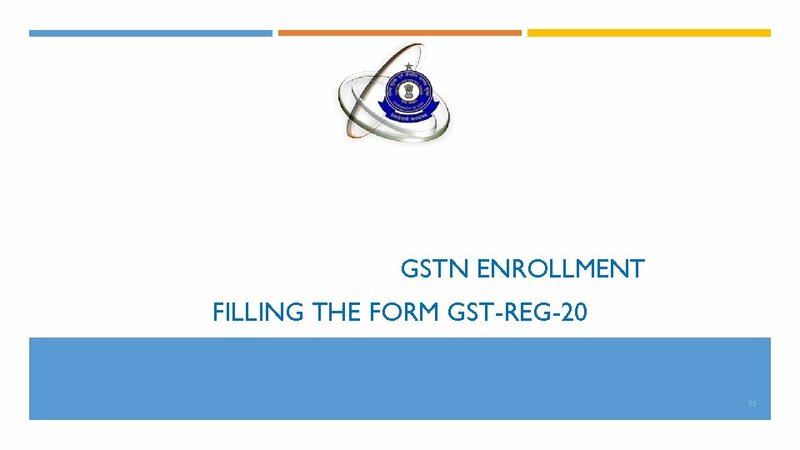 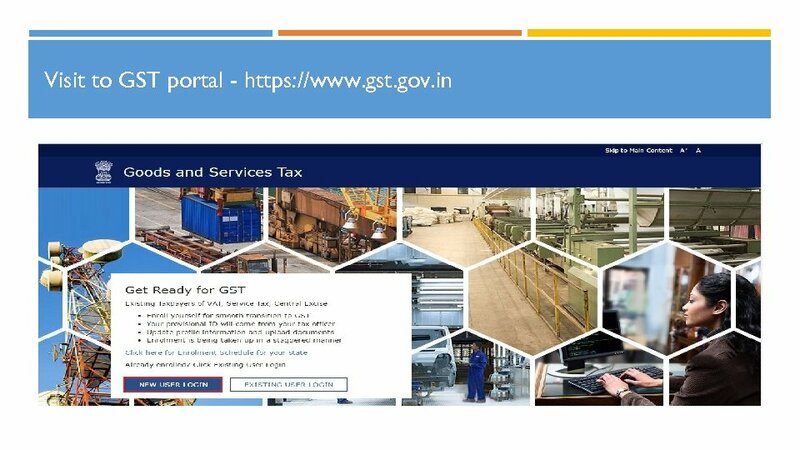 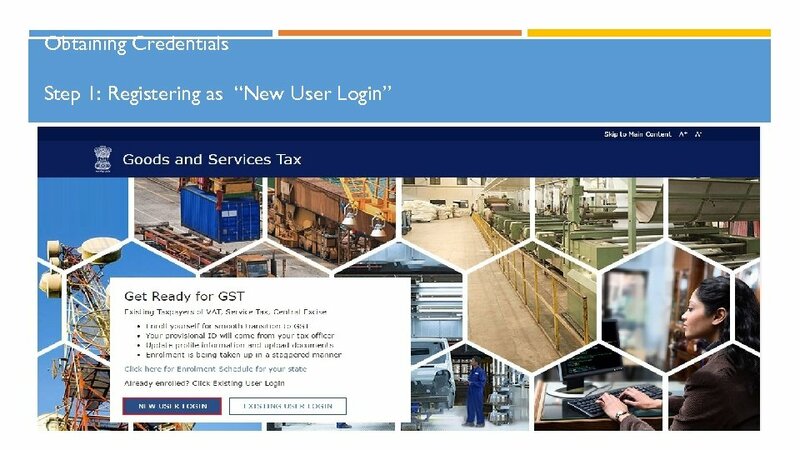 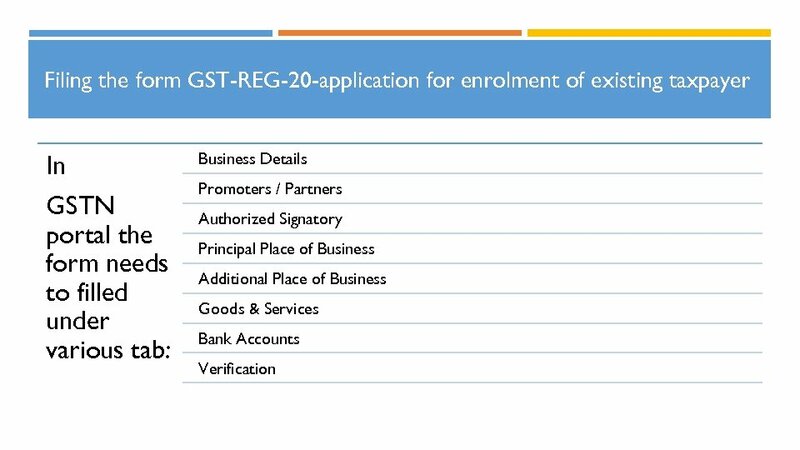 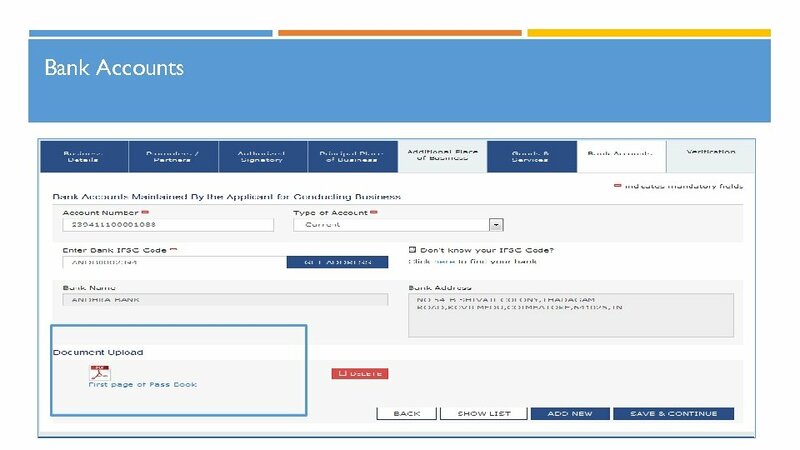 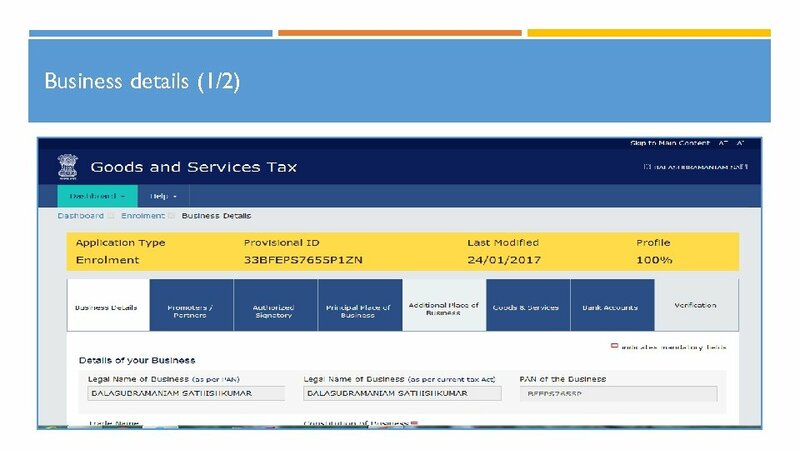 In case the assessee wishes to enroll in GST for the other 9 registrations as well, the details regarding the other registrations (address of premise) may be included as ‘Additional Place of Business’ (same applies to ST registrations also). 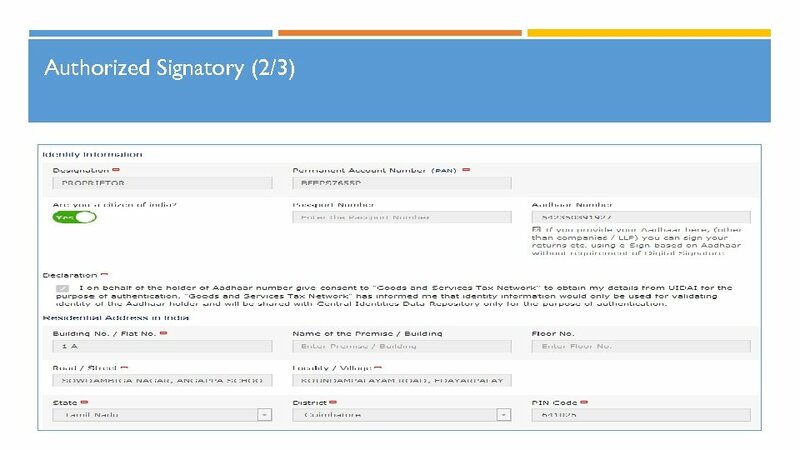 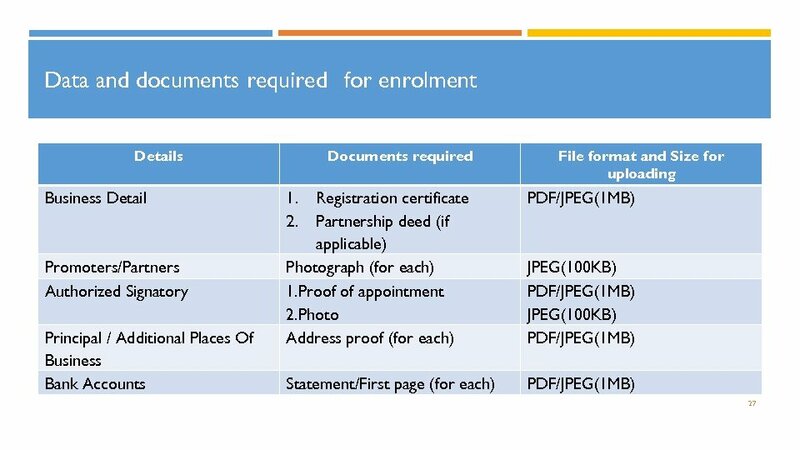 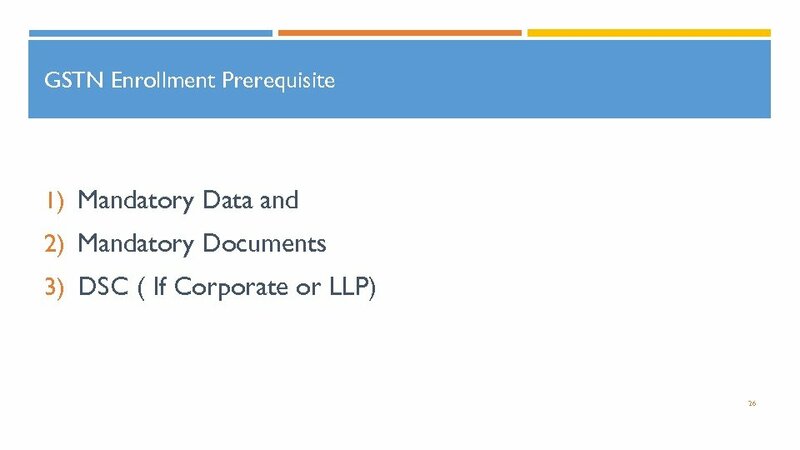 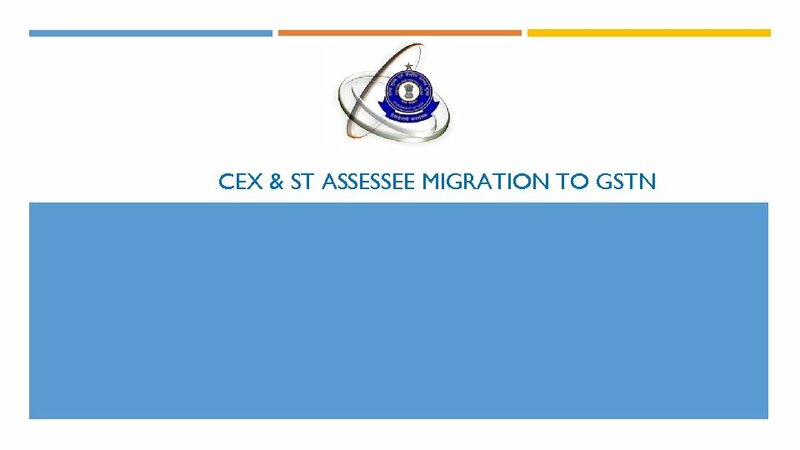 Strategy For Migration Of CE & ST Assessee Each CE registration contains 2 addresses – one for the Head Office and another for the Business Premise. 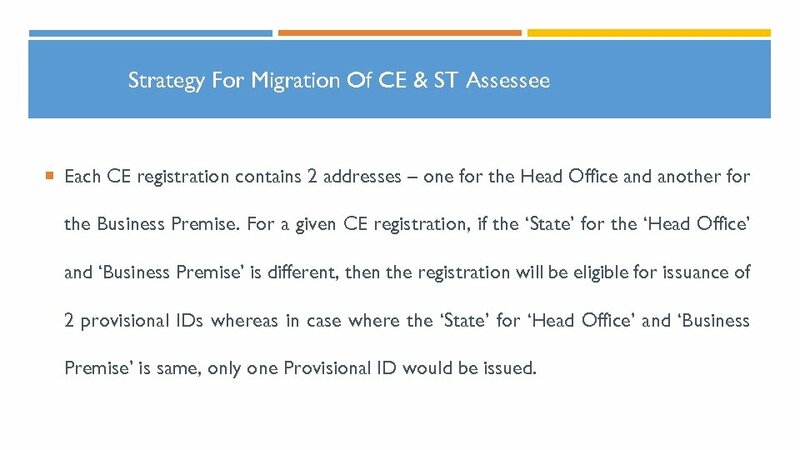 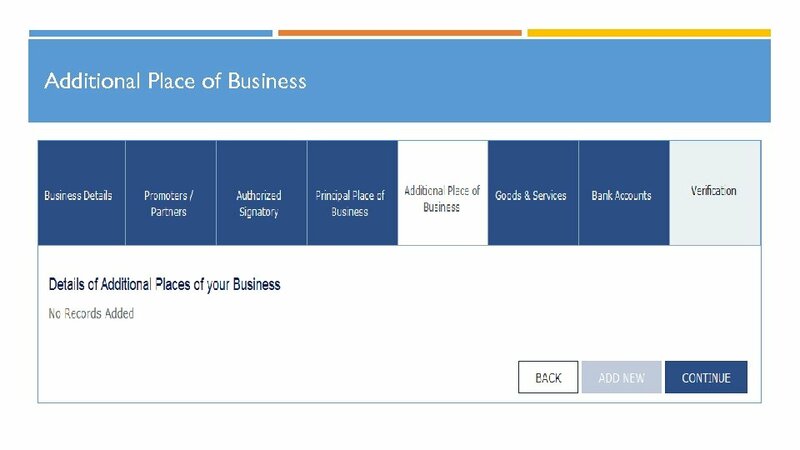 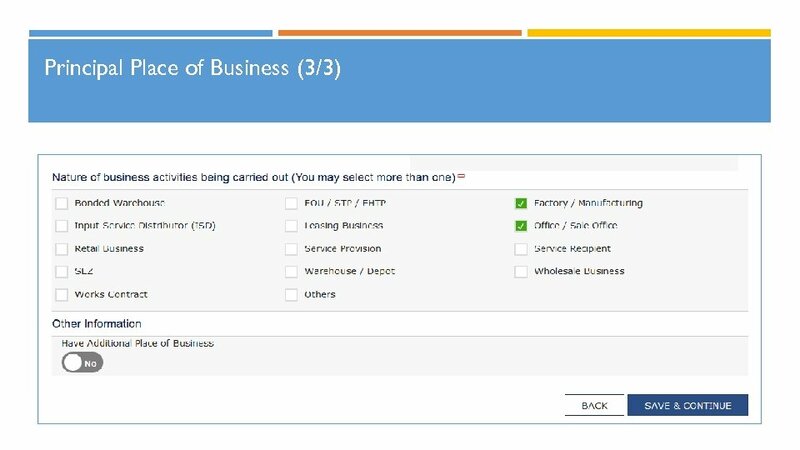 For a given CE registration, if the ‘State’ for the ‘Head Office’ and ‘Business Premise’ is different, then the registration will be eligible for issuance of 2 provisional IDs whereas in case where the ‘State’ for ‘Head Office’ and ‘Business Premise’ is same, only one Provisional ID would be issued. 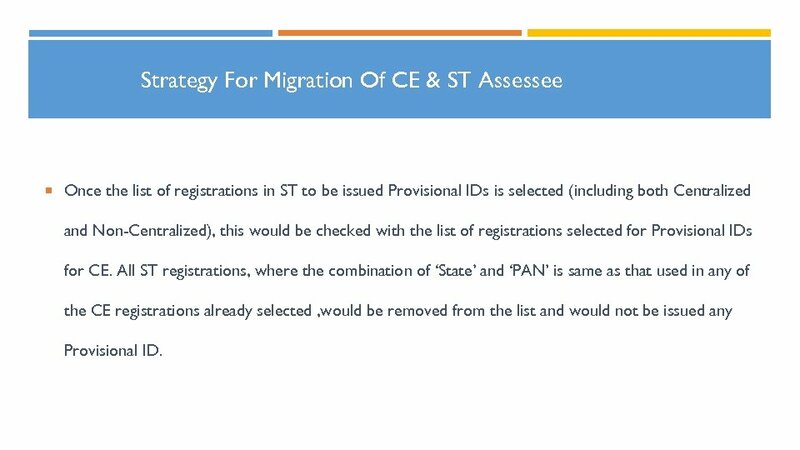 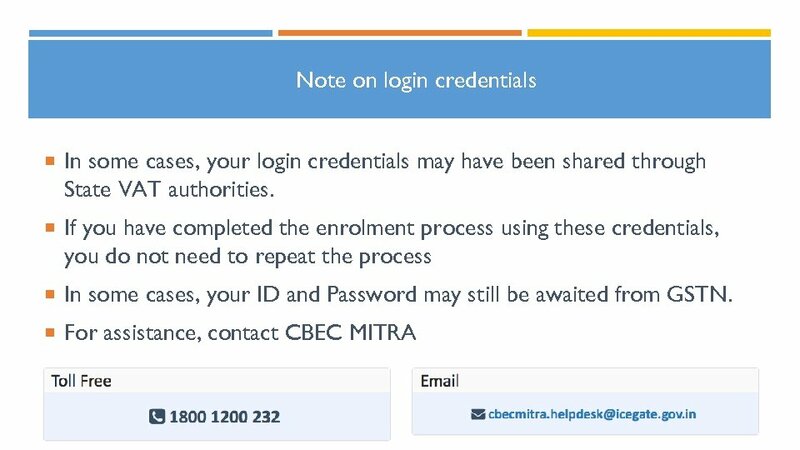 Strategy For Migration Of CE & ST Assessee Once the list of registrations in ST to be issued Provisional IDs is selected (including both Centralized and Non-Centralized), this would be checked with the list of registrations selected for Provisional IDs for CE. 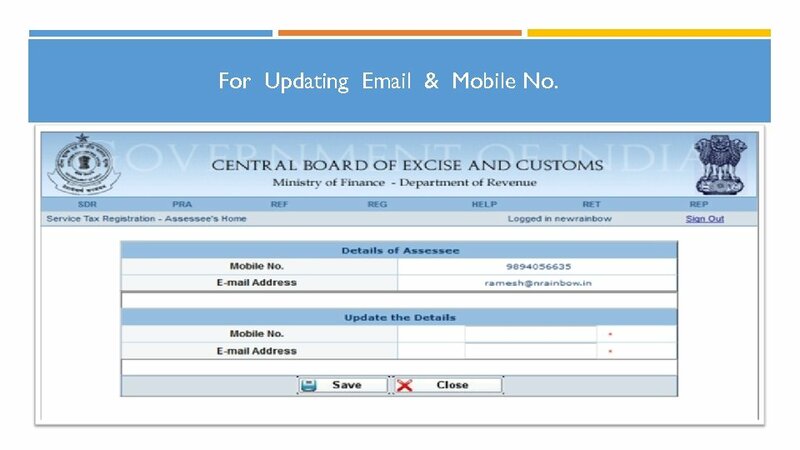 All ST registrations, where the combination of ‘State’ and ‘PAN’ is same as that used in any of the CE registrations already selected , would be removed from the list and would not be issued any Provisional ID. 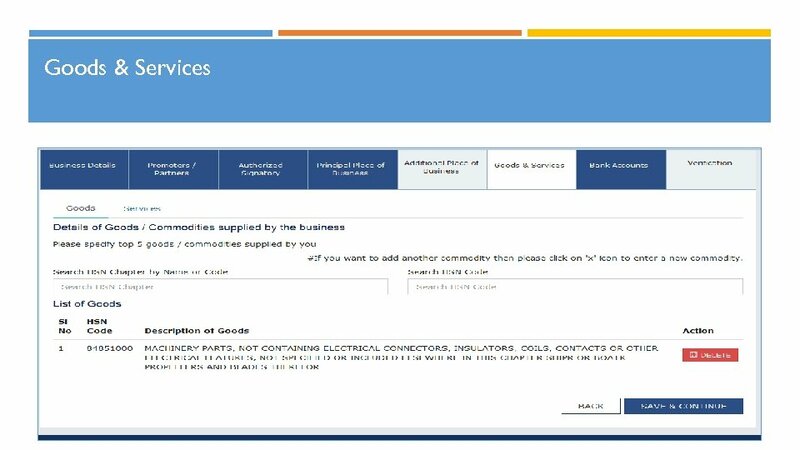 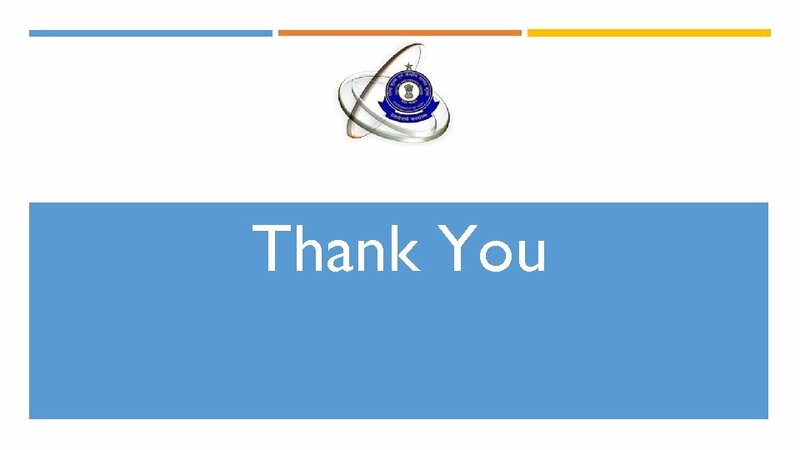 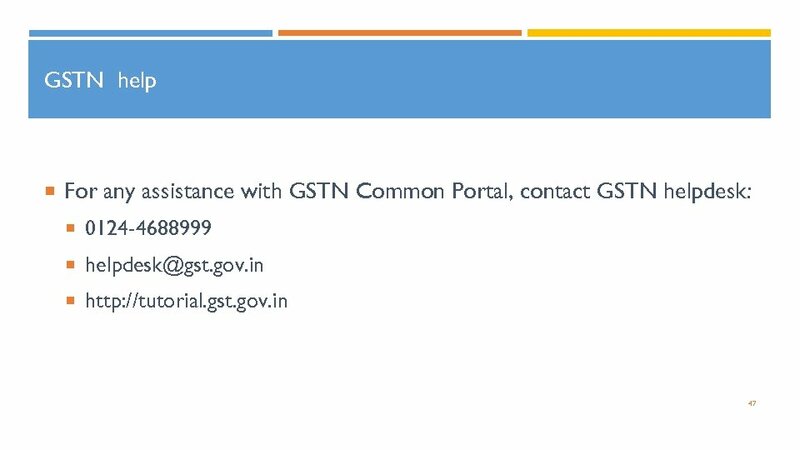 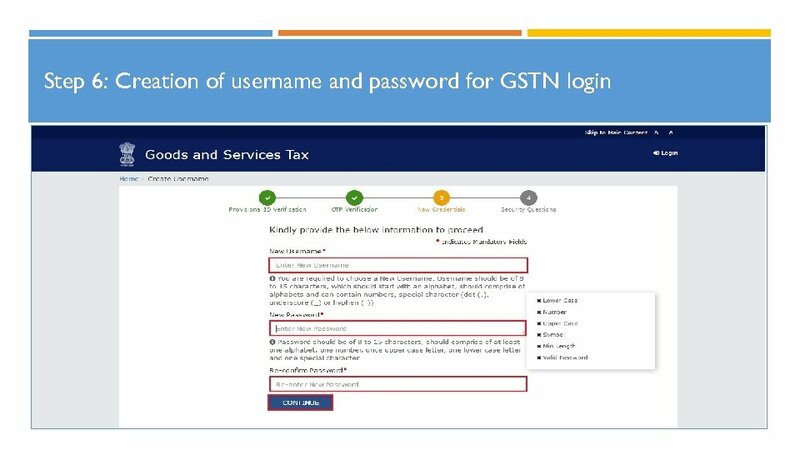 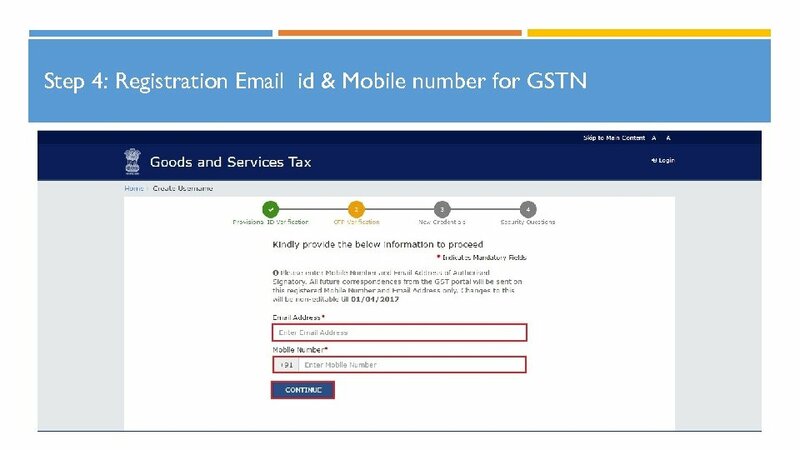 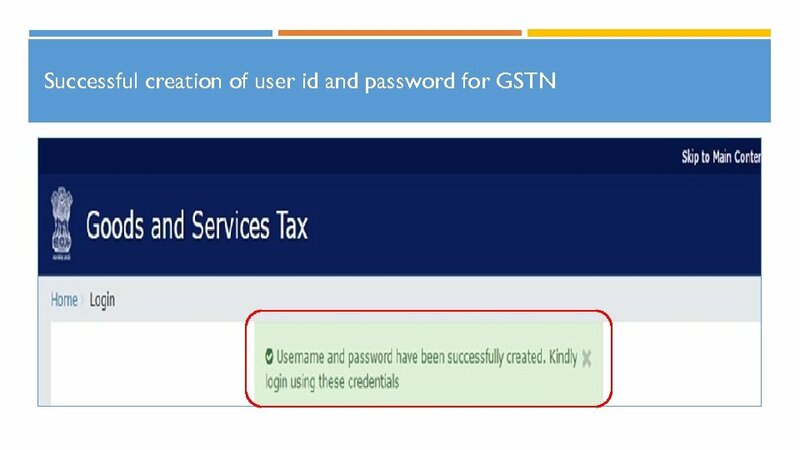 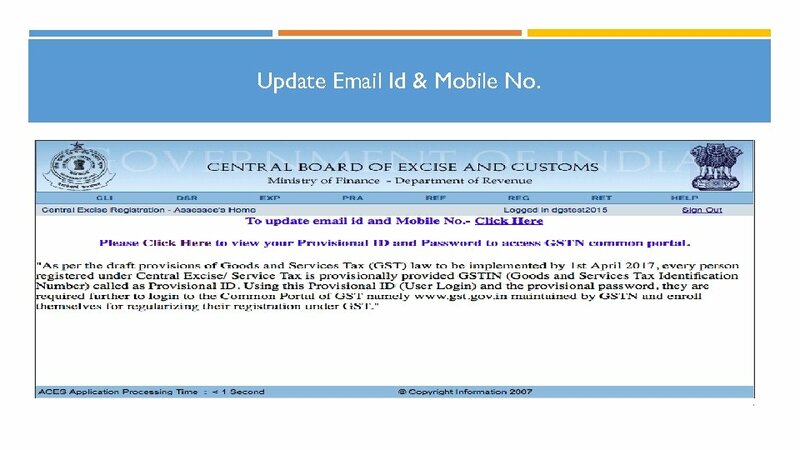 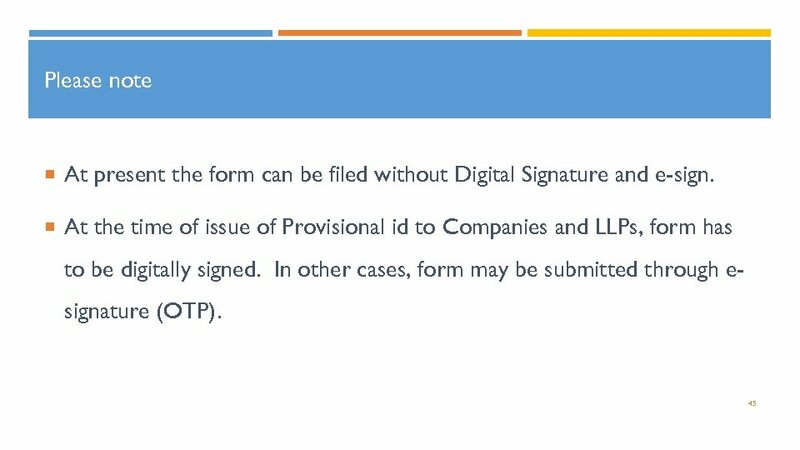 Note on OTP All future correspondence from the GST Common Portal will be sent on the registered e-mail address and mobile number only. 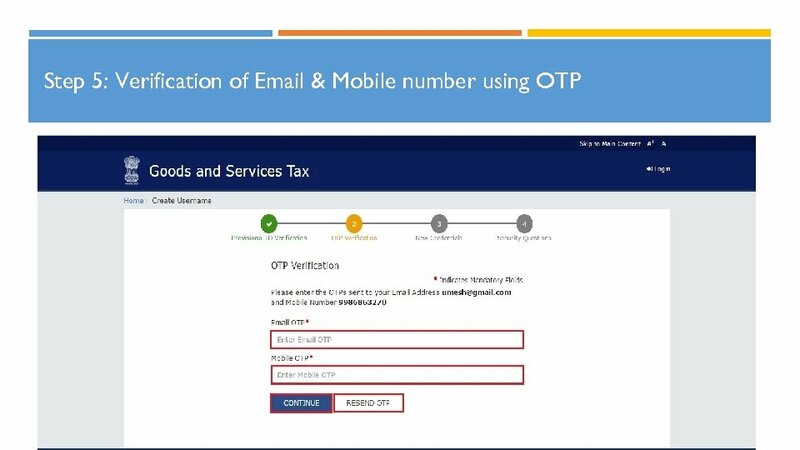 Both the e-mail address and mobile number need to be verified using the OTPs. 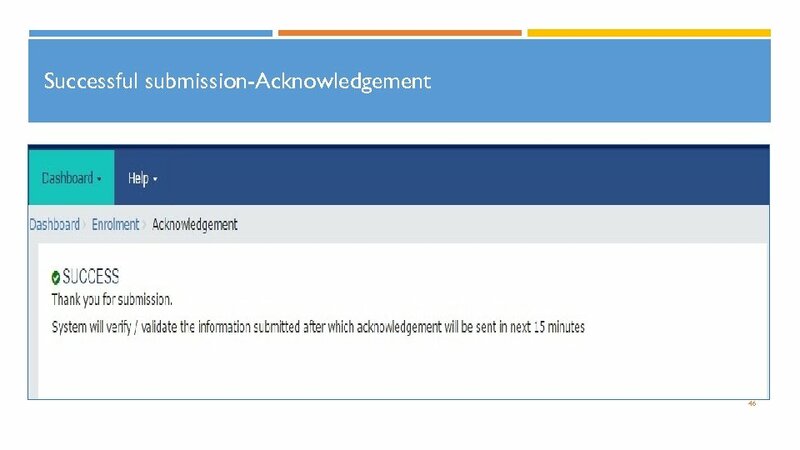 During verification, two separate OTPs will be sent. 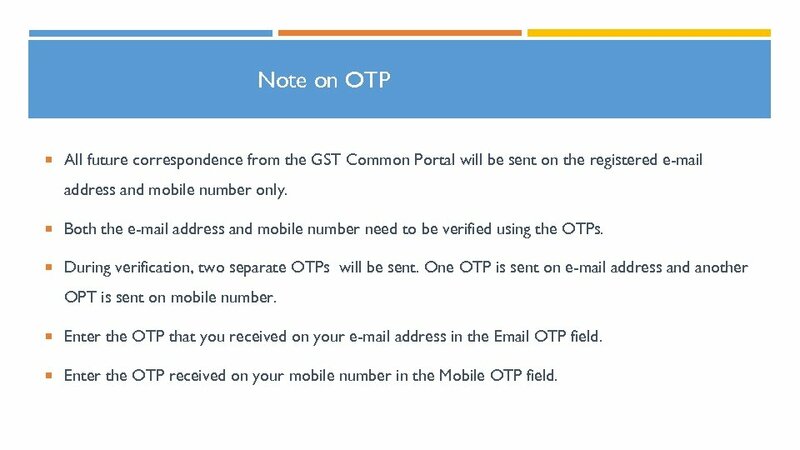 One OTP is sent on e-mail address and another OPT is sent on mobile number. 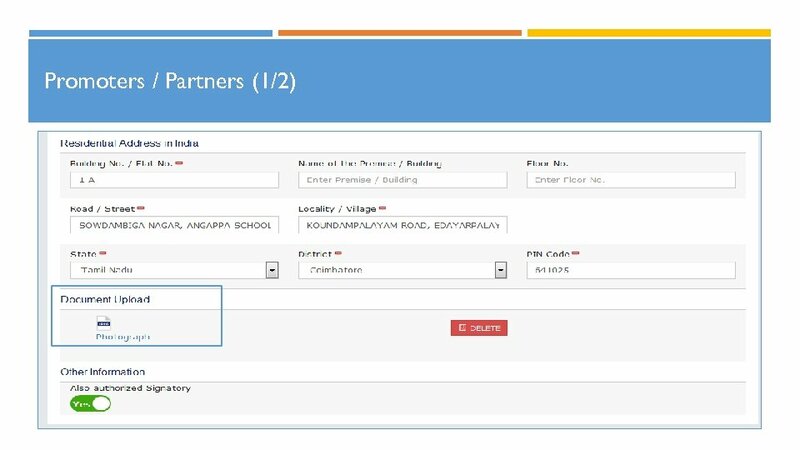 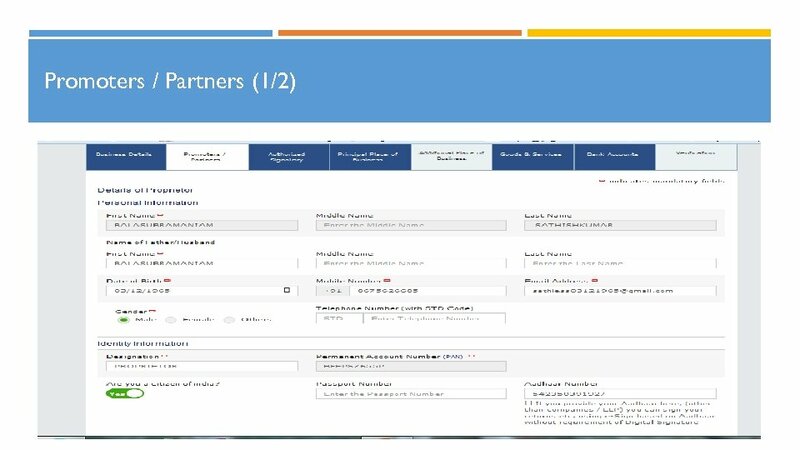 Enter the OTP that you received on your e-mail address in the Email OTP field. 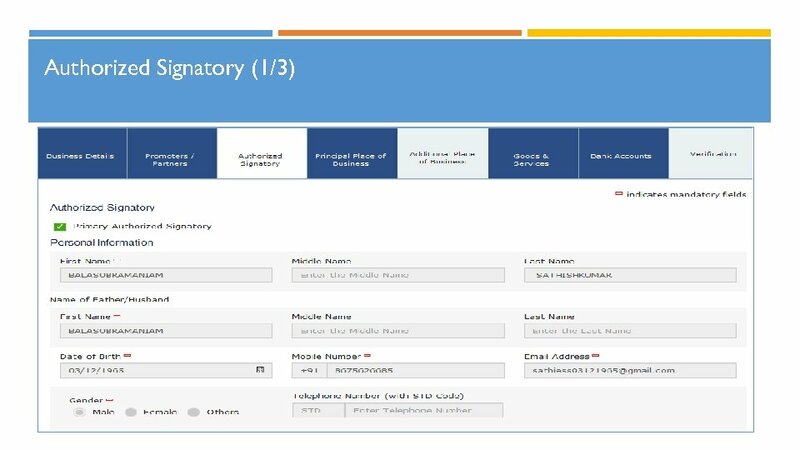 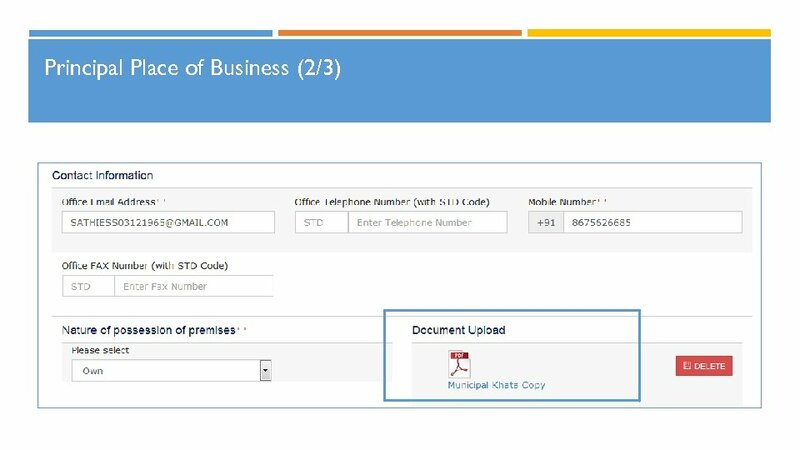 Enter the OTP received on your mobile number in the Mobile OTP field.